When booking an appointment, we will be best able to help you if you give us a description of the type of matter you are seeing us for. This allows us to match you with the right lawyer or staff member, who can then prepare for your appointment. To get the most out of your appointment, please bring any key documentation (e.g. contracts, wills, invoices, legal letters) with you. We may also be required to verify your identity (even if our staff know you), please bring photographic identification with you to your initial appointment. If you require assistance in one of these areas, we will be happy to refer you to a specialist in your region. We retain your file for 7 years from the date your matter is finalised, at which time the file will be destroyed unless you instruct us otherwise. 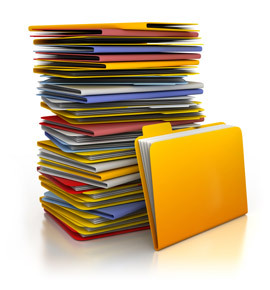 Important documents such as Wills, Powers of Attorney and Certificates of Title are stored securely. Should you wish to obtain originals or copies of your documents please note we may not be able to provide these to you on the same day as your request. If you wish to collect your files and/or documents, you will need to provide photographic identification, and to sign for their release. Please ensure to write your invoice number on the back of the cheque. By Direct Credit – Please contact our office for banking details. Have your invoice number handy. Attend our office and pay by cash, Cheque or Credit Card.